Fashion trend watchers agree: coral is one of the hottest colors this year. 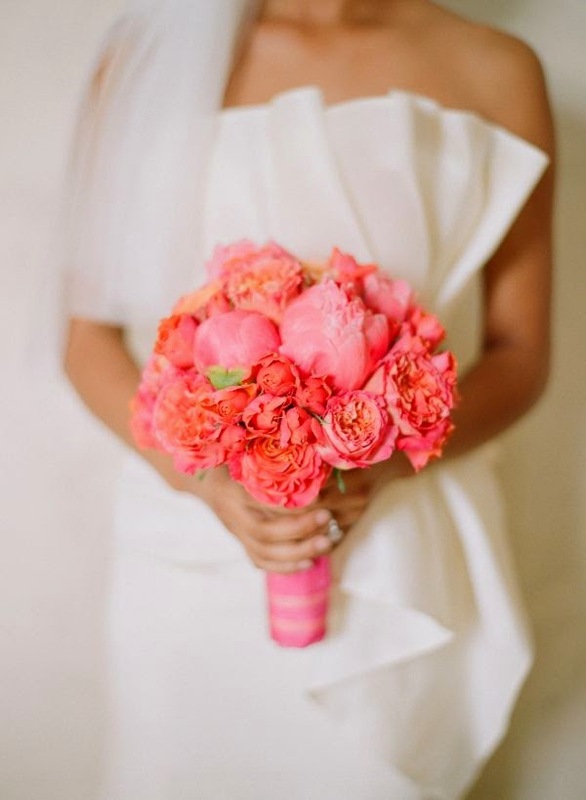 Not as bold as bright orange, yet more sophisticated than pastel pink, coral is a fresh and upbeat hue to include in a spring or summer wedding. 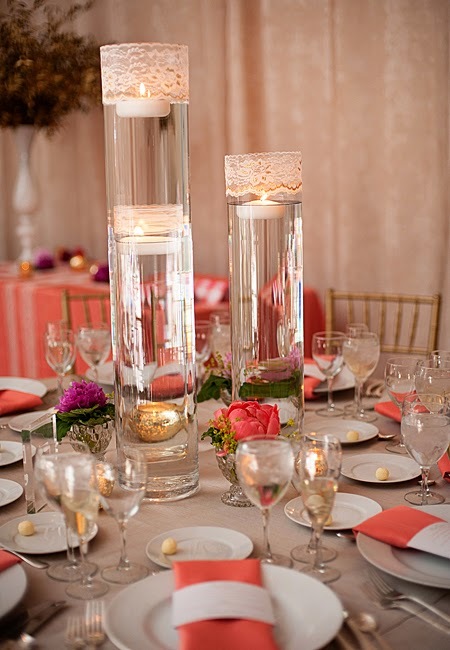 Take a look at these suggestions for planning your wedding around signature coral accents. A great place to begin with your wedding color is the bridesmaid dresses. Along with the flowers, they will be one of the areas in the wedding in which you can make the biggest splash with color. Coral looks great on many different skin tones, and definitely flatters a warm summer complexion. It is a much more forgiving shade on most women than true orange, so your bridesmaids will thank you for that. Being a summery color, coral looks especially nice in lightweight fabrics such as chiffon, organza, and polished cotton. A tea length coral bridesmaid dress in a fluttery chiffon or organza would suit virtually any style of warm weather wedding. To keep the effect modern, opt for bridesmaid jewelry and accessories in a complementary color which provides some contrast, rather than an exact match. Gold strappy sandals, for instance, are much more chic than dyed-to-match coral pumps, and crystal bridesmaid jewelry in rich bronze would provide just the right amount of contrast to the brighter coral hue. 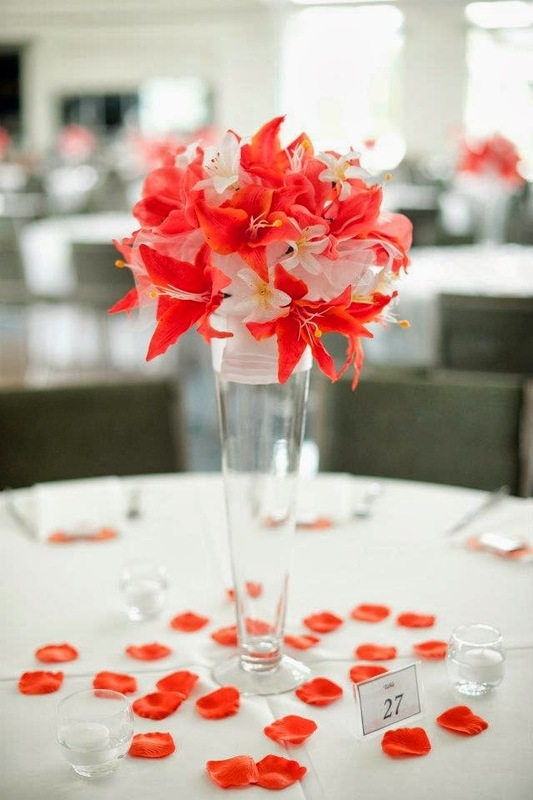 Certainly, coral flowers would be gorgeous for your wedding. They can be combined with several other shades of flowers to create different moods. Coral with yellow, for example, is cheerful; mixed with burgundy, coral is sophisticated, or opt for the simple elegance of coral and ivory blossoms. A surprisingly large variety of flowers are available in shades of coral, including roses, tulips, gerbera daisies, day lilies, and orchids. 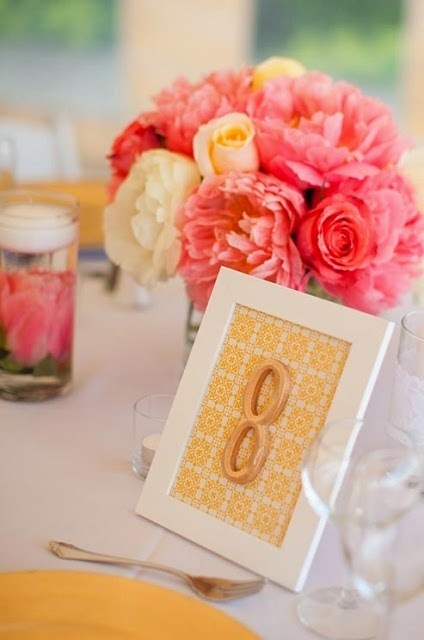 They can range from a soft dusty coral with an antique feel to a bright and bold hue perfect for a beach wedding. 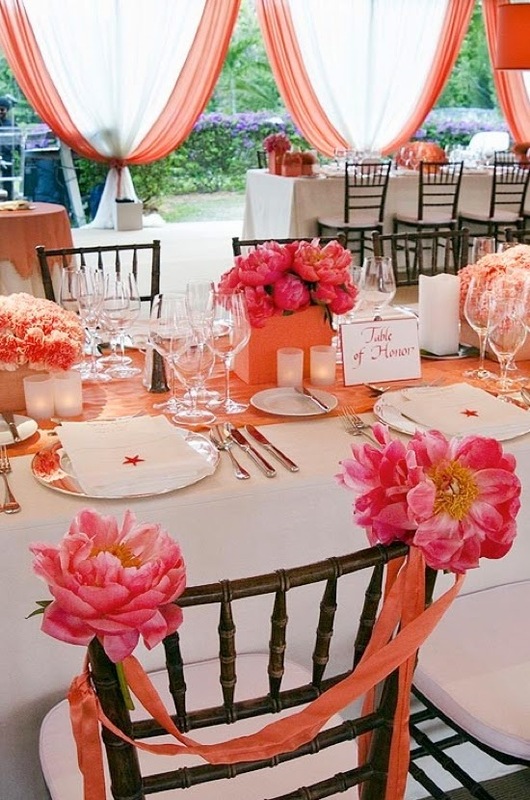 For table linens, opt for a color which coordinates with coral, rather than layering coral colored centerpieces over tablecloths in the same hue. 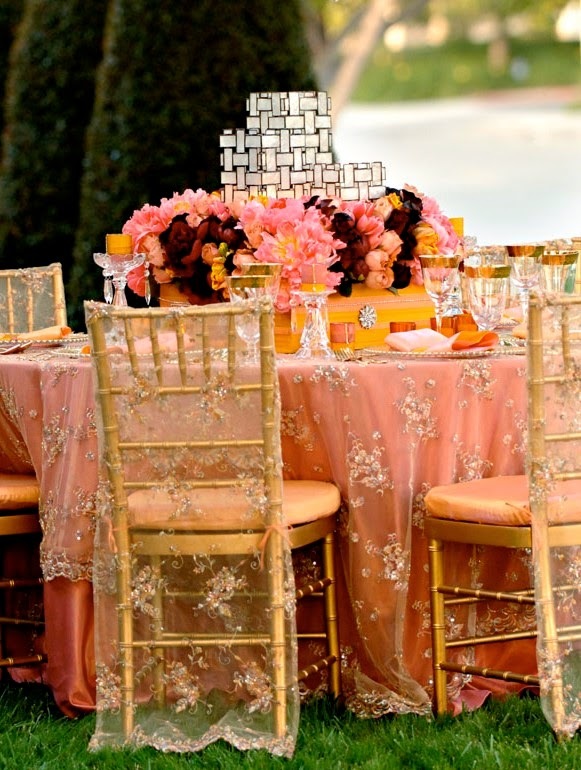 If you want to up the elegance of your reception, a sheer golden table topper would be stunning. Or go for a fresh contrast, such as robin's egg blue or pale apple green; fun and funky for a wedding with a contemporary edge. 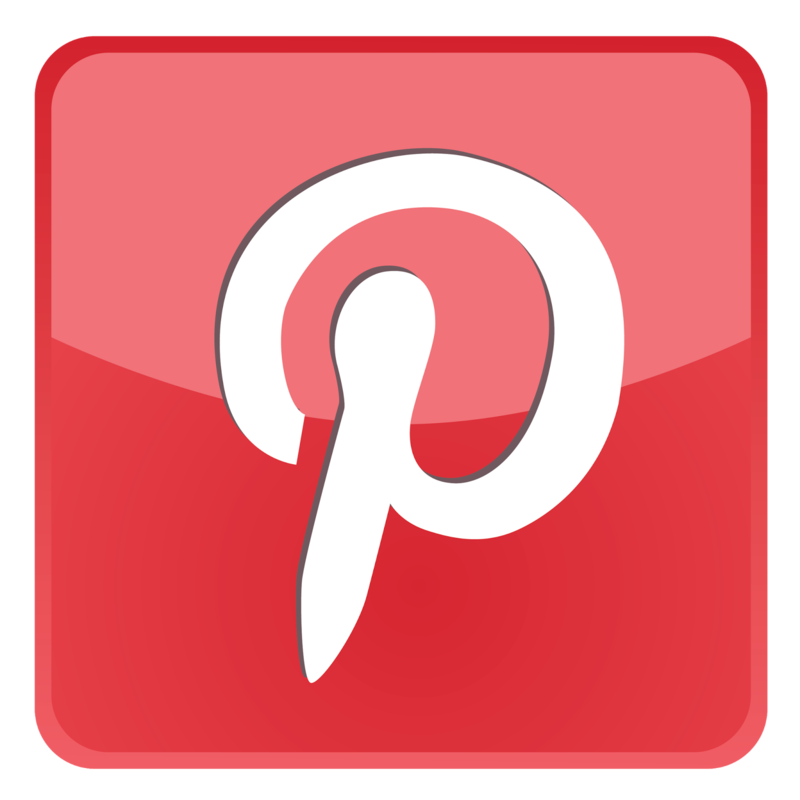 Patterned linens can also be lovely for weddings, in which case, tablecloths that combine your signature color with several other hues are ideal. A romantic floral, a classic toile, or even a coral pattern could all work beautifully. Of course, the wedding cake is one of the highlights of the reception, and therefore a great place to incorporate your favorite color. 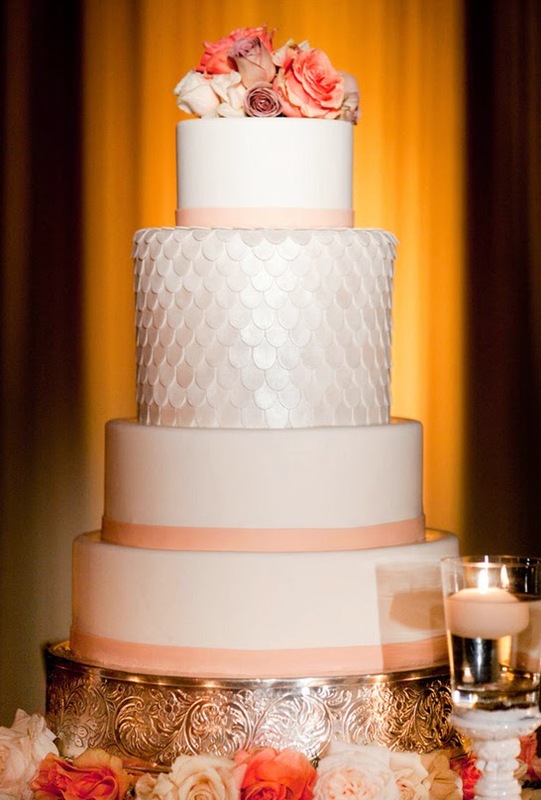 A simple design idea would be a three tier ivory cake frosted in buttercream in a basketweave pattern. 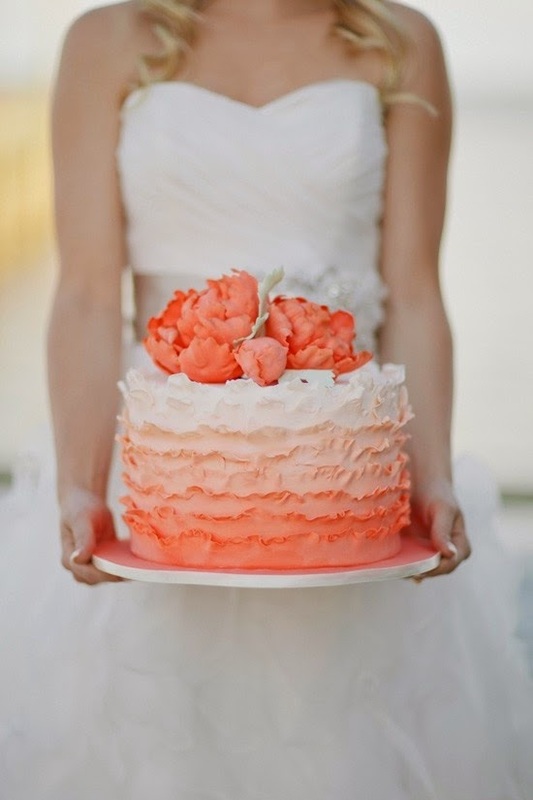 Top with fresh coral flowers which coordinate with the centerpieces for a cake with timeless beauty. Or go for a more heavily designed cake featuring a pattern in fondant. This would look fantastic done in coral and a contrasting color like blue, which will allow your feature design to really pop. 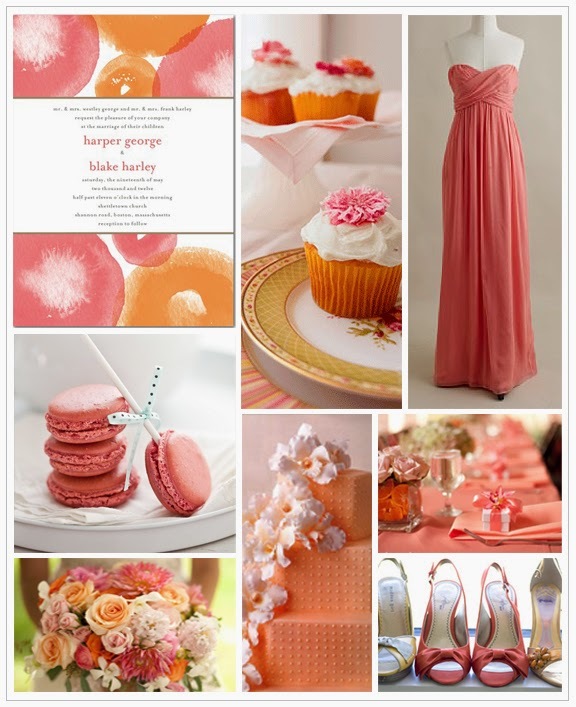 Whichever way you decide to go, it will be a sweet ending to your coral theme wedding.